Even a casual observer of the life of M Karunanidhi will acknowledge it to be an illustrious life; indeed, keener observers would call it the life of Indian politics. Karunanidhi's passing, an event as epochal as decisively political, can now inaugurate the act of biography. 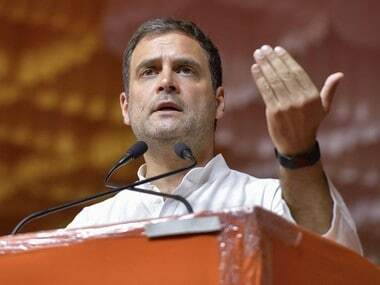 In this spectacle, we will be told, as we should be, that Karunanidhi was an astute politician who, as the charioteer of the Dravida Munnetra Kazagham (DMK), presided over the government of Tamil Nadu for two decades, his own political party for almost five decades, and the political terrain of the region, his region, even before it was a state, for much of his life. Yet, death, like any epochal event, is not the end of history but a continuum of continuance — in this manner, beyond Karunanidhi's biography is a critical space where he may, or must, be seen as a historical event whose advent and end carry little finality, but profound significance. Before his life in parliamentary politics, Karunanidhi, a prolific writer, worded the politics of his time through the Dravidian movement with whose chief actors, EV Ramaswamy (Periyar) and CN Annadurai, he held a relationship of cordiality, patronage, and political reverence. 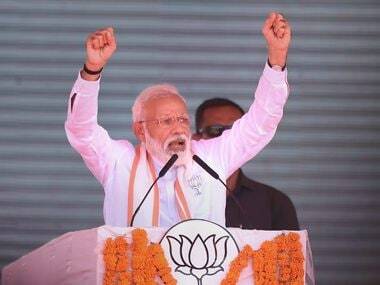 First, and most forebearingly, the movement is an anti-caste political tradition, treating it, in history, as an imposition of northern India only precariously sustained by its Brahmin representatives in the south. The movement's founding fathers, so to speak, came from lower caste communities and critiqued their own deprivation as a function of upper caste political and economic supremacy. For much of its pre-Independence history, the movement treated the making of 'India' as a unified political entity as the nationalisation of caste. This came to be treated as an affront against 'national security', despite being a fiercer unmaking of the very nation. Second, the movement took issue with, like caste, the imposition of the Hindi language on southern India which was promptly instated in sure political place by post-colonial India. As historians have written of it, the imposition of Hindi was, for the movement, less a matter of bureaucratic inconvenience for it was a matter of dignity and identity. It is worth restating, in this context, that Karunanidhi catapulted to national fame for his prominent involvement in the Dravidian protest against the renaming of the Kallukuddi railway station to Dalmiya-puram (1953) — a protest that quickly turned violent and as national scripts go, seditious. The movement, thus, countered Hindi by recourse to the vernacular, and Karunanidhi as Kalaignar has so remained an enduring image. Third, the Dravidian movement critiqued not only Brahminical religion — which, by itself, would otherwise have remained a subset of its anti-caste tradition — but religion itself. It privileges reason, rationality, and scientific knowledge, dismissing faith as dogma engineered by the privileged, the propertied, and the powerful for their sustenance. Despite its piquant unpopularity, atheistic rationality is a faith Karunanidhi, buried now in the manner of religious saints, clung to until the twilight of his political career. Although the movement was, from its inception, profoundly political, its transition to electoral politics was more trepidant, executed first through Periyar's Justice Party and then with the Dravidar Kazhagam pioneered by Annadurai. The Dravidar Kazhagam, and Karunanidhi, carried and continue to carry the precepts of the Dravidian movement with peripatetic political and rhetorical confidence, but it was, and has remained, more unabashed in its pursuit of power than Periyar’s avowedly egalitarian undertaking. 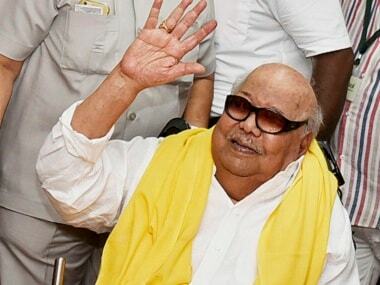 With his timely ascent to power, especially in heated contestation with MG Ramachandran, Karunanidhi began to consolidate a veritable (and now vociferously dynastic) fiefdom whose Dravidian egalitarianism was never imagined beyond piecemeal, populist measures of social welfare designed by electoral insecurity. In matters of caste, Karunanidhi’s DMK has performed abysmally — as N Ram phrased it in this piece, "The DMK has never been a pro-Dalit party. 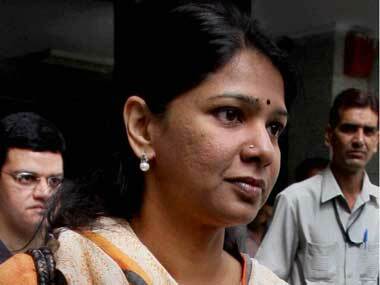 When caste clashes take place, they either stay neutral or align with the caste Hindus." 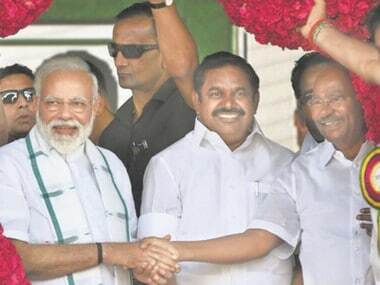 To speak of the political establishment of the DMK is to speak of a history of extortive governance, the trudges of corrupt practice, and closer to the contemporary, fiend nepotism. While the DMK’s conspiratorial complicity in what has come to be called the '2G scam' is well known and documented, that Karunanidhi’s illustrious family has consistently and unambiguously reconfigured the economic world of Tamil Nadu to its privileged benefit is deeply felt but obscurely known. As MK Stalin and Kanimozhi prepare to inherit the DMK as a heirloom and the Maran brothers sit atop a televised empire fostered by public dispensation, the DMK’s distance from its Dravida origins could not be starker.